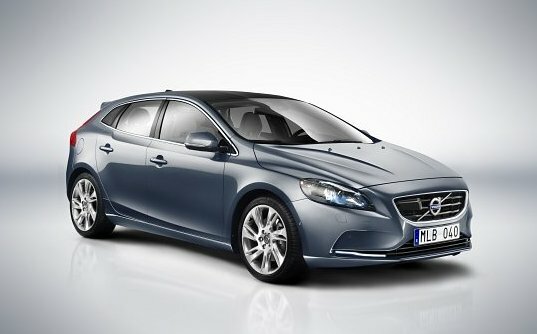 Carnation Auto Blog: Volvo V40 – Rocking & Ready to Give Sleepless Nights to Mercedes A- Class & BMW Mini! Volvo V40 – Rocking & Ready to Give Sleepless Nights to Mercedes A- Class & BMW Mini! Did you know that Mercedes Benz's is planning to launch it’s A series cars in India? The A series is a range of premium hatchbacks that have gained plenty of popularity abroad. With the launch of the new Hyundai i20 and Ford 500 among some others, the luxury hatchback section has opened up and promises plenty of new exciting models, including the super rocking - Volvo V40. If you've only associated Volvo with cool, air-conditioned buses and staid looking station wagons, then think again. 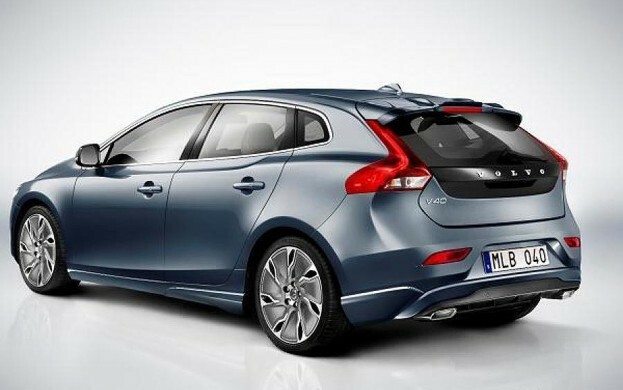 The new V40, though a hatchback, is touted to be a very important car for the company. So much so, that it is a radically different car to be launched from the Volvo stable in the last 20-years. Riding on really high expectations, the V40 can be a game changer for the company's fortunes. 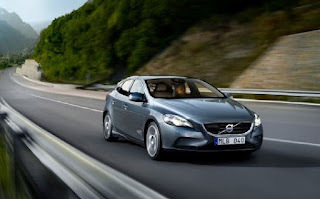 A 5-door hatch, the Volvo V40 is a small family that was unveiled at the Geneva Motor Show 2012. It is expected to replace the Volvo S40 saloon & the V50 estate. Currently under production in the UK, it will be ready for sale in August 2012 in Europe. Known for its solid build and excellent engineering, the new Volvo V40 is no exception. The V40 has some really cool safety features like a pedestrian airbag that gets deployed to reduce the risk of any head injury for pedestrians or cyclists if there is a collision with this hatch. While there isn't much information available on the V40 features and specifications, one thing is for sure that the V40 has some very worthy contenders like the Mercedes A-Class, the Audi A3, and the BMW Mini and only an exceptional car will be able to stand on terra firma! Come back for an update on the Volvo V40 where I will post info on its engine, price, and other specifications. Volvo is a big name in the world of buses in India but in the car segment the Swedish manufacturer could not manage many accolades despite its presence of over 5 years in the passenger vehicle segment. Volvo is changing everything right from its model portfolio to its top management to emerge as a big player of luxury segment. Leading the line-up will be the compact sports utility vehicle XC60 with a new smaller diesel engine. This Volvo SUV lacks some really important features that account for a good SUV such as the absence of all-wheel drive, the car loses traction at a hint of mud or sand, it misses on cutting-edge technology, speed and off-roading capabilities which makes it is not quite an SUV. 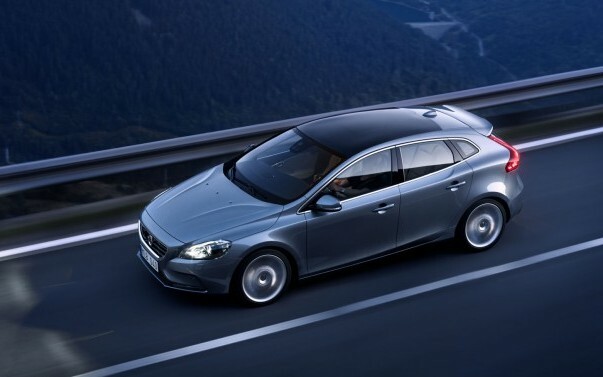 Even though the new V40 is not due in Australia until early 2013, it is already generating a lot of enquiry. It is in a very competitive segment with VW Golf, BMW 1 Series and Mercedes A-Class. I look forward to seeing how it goes in other markets before it is launched here.